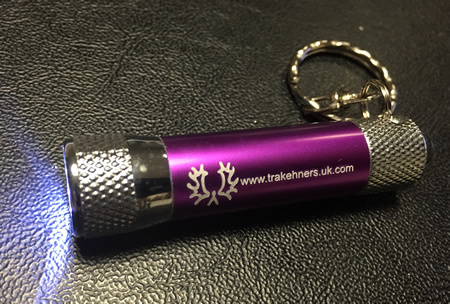 Handy little torch with bright 3 LED light in purple with Logo and trakehners uk website address. Great stocking fillers for Christmas! Product size: Measure 6cm long excluding the chain. 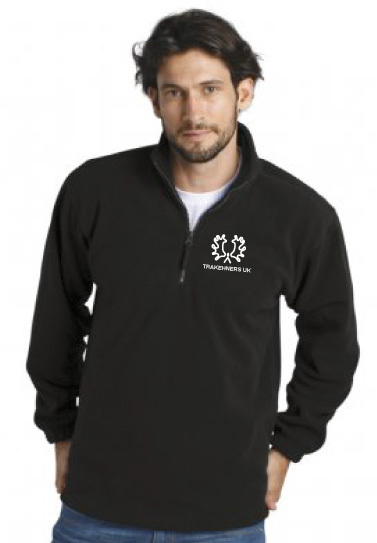 Available in Black and laser engraved with the Trakehner Logo and website address. Stunning high quality Black gloss biro with black ink – engraved in white with Trakehner Logo and name. Includes black velveteen protective pouch. Makes a great gift ! Very smart for the competition season, Pure Bred Logo Ear covers in stock Now! Part bred ear covers are not a stock item and may take up to 4 weeks for delivery. Black Thermatex summer weight travel rugs. 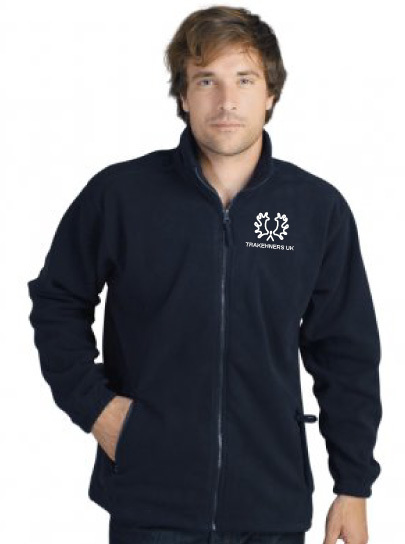 6ft 6ft 3" 6ft 6" 6ft 9"
Purebred logo only with "elks" on one side. All new products are non stock items, so please allow upto 4 weeks for delivery. 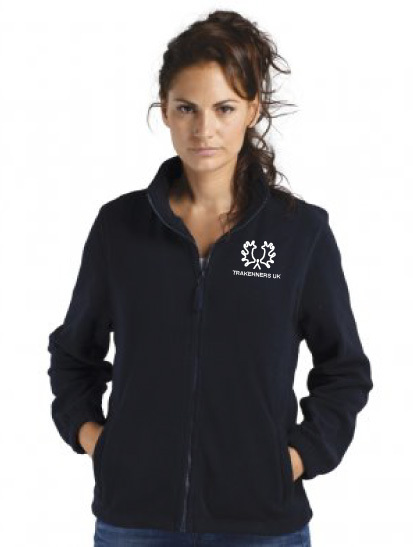 Available in Black, White & Purple with Pure or Part Bred Logo. Available in Black with Pure or Part Bred Logo.